The transfer market has ended this evening in England but the window still continues in other parts of the world. Arsenal, just as the Red Devils, didn’t bring any player to their squad today but they saw two players leave the Emirates Stadium. 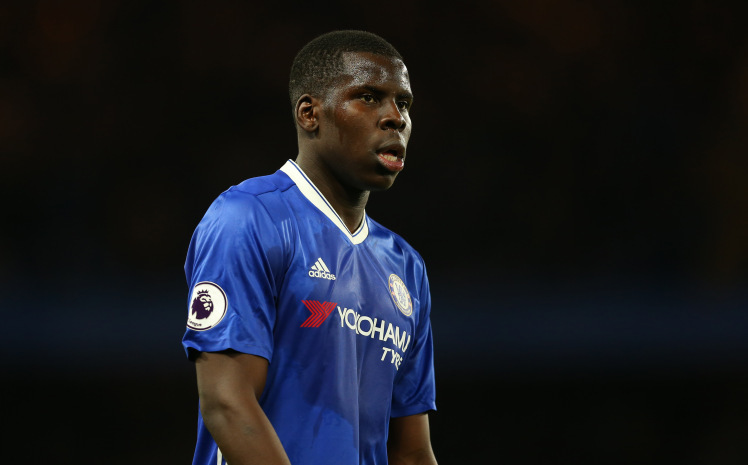 As for Chelsea, though the Blues didn’t add to their list of players throughout the day, they sanctioned one of their youngsters’ move to Championship side Bristol City. 20-year-old Jay Dasilva joined the Robins on a season-long loan from the Stamford Bridge outfits after his impressive displays for the club’s youth team. He won three Youth cup with the Blues during his time with the U-23 side before he was loaned out to League one outfits Charlton Atletics in the 2016-17 and 2017-18 seasons consecutively. Dasilva was involved in 44 matches for the League one side throughout last season, making him one of the most consistent players in the League last season. 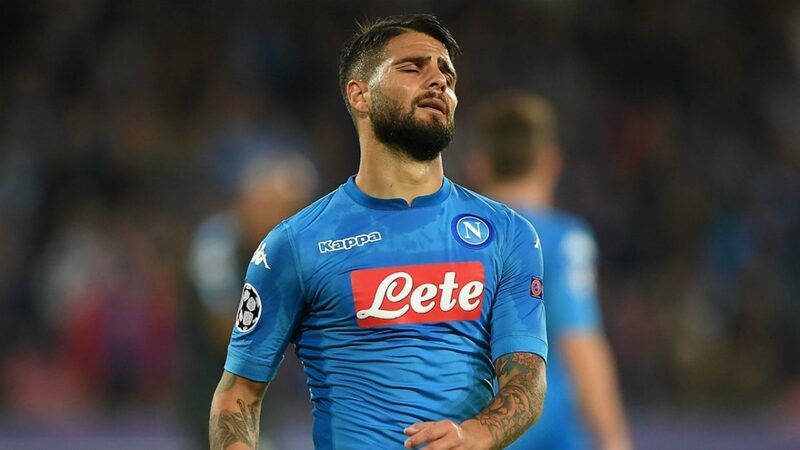 Arsenal 20 years of age, Dasilva needed a regular action in the coming season, and he can’t get that at Stamford Bridge, considering the intense competition for place in Maurizio Sarri’s first eleven. However, the young left-back has joined Bristol city, where he would be expected to start most of the matches played by the Robins in the coming season. 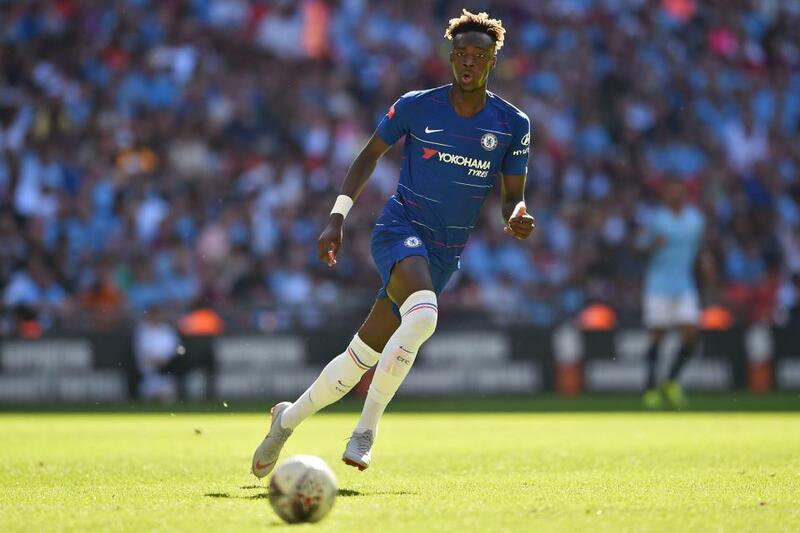 It should be recalled that Chelsea striker Tammy Abraham broke into the limelight during his loan spell at Bristol City after scoring 26 goals in 48 matches in the 2016-17 season.